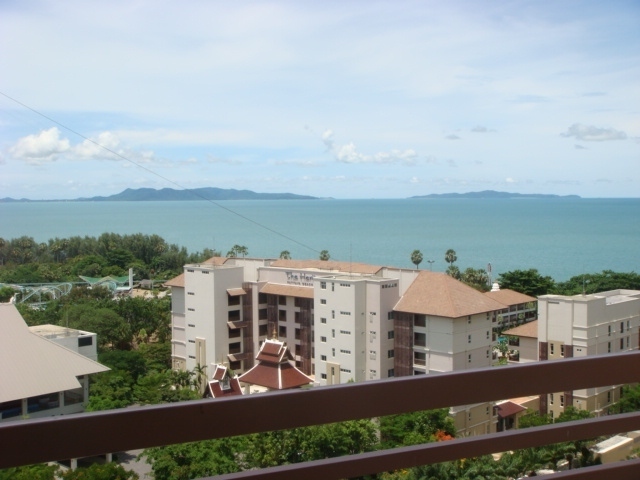 Condo at Jomtien for long term rent direct from owner. 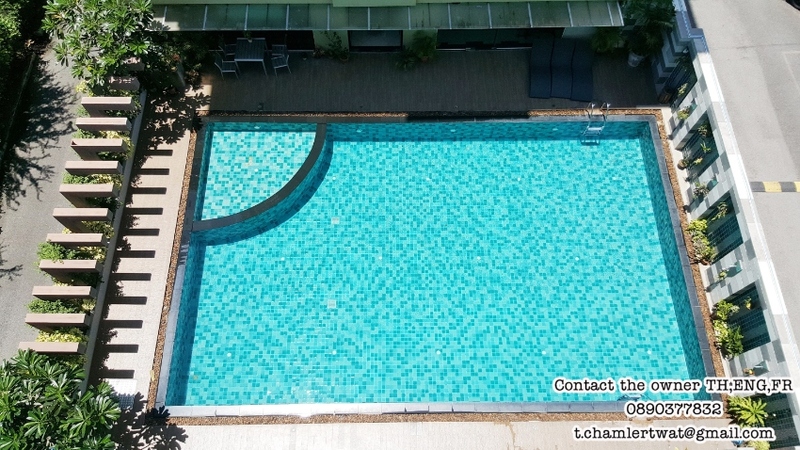 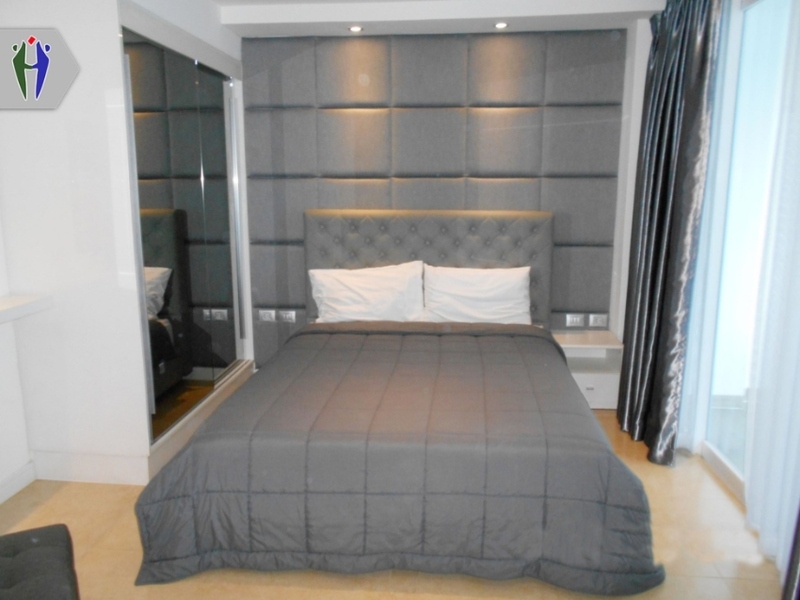 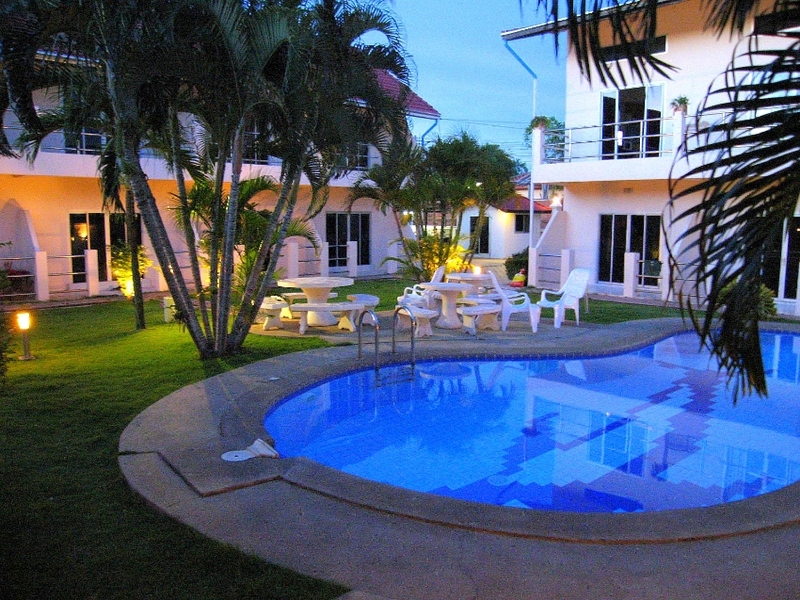 Condo at Jomtien for long term rent directly from the owner. 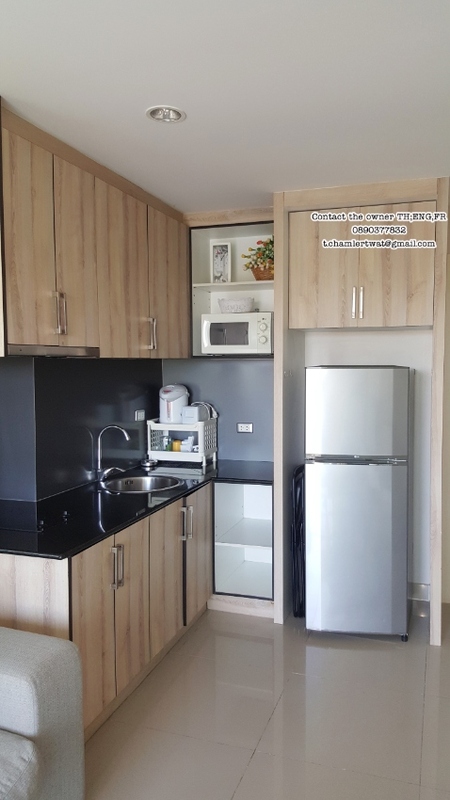 If you are looking for a condo in a quiet, cleaned, secured, low rise project and not far from Jomtien beach…this is the right one for you. 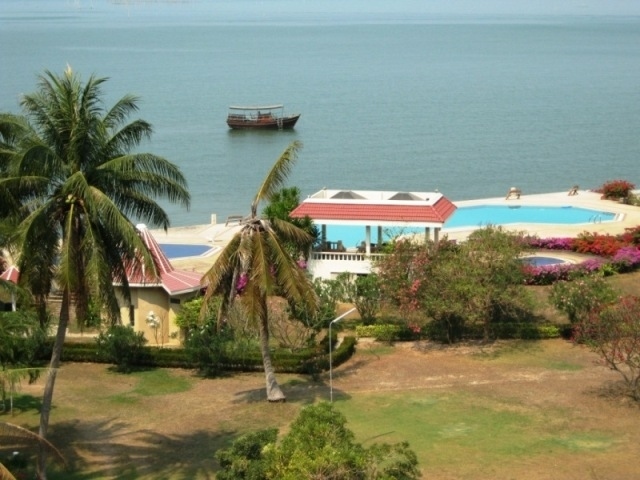 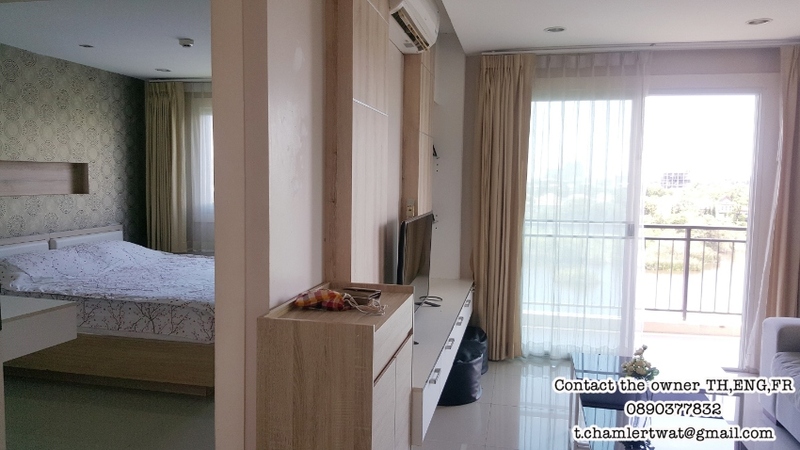 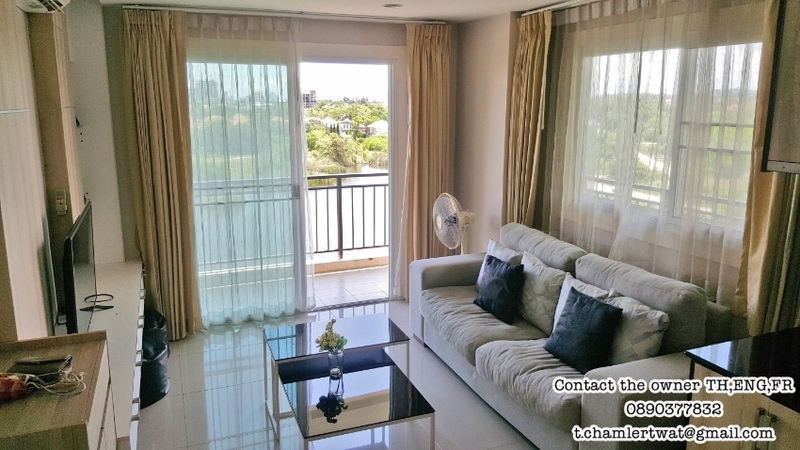 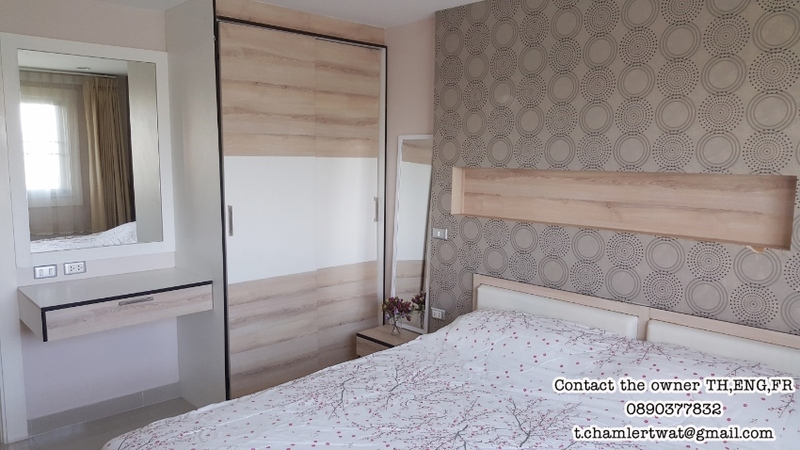 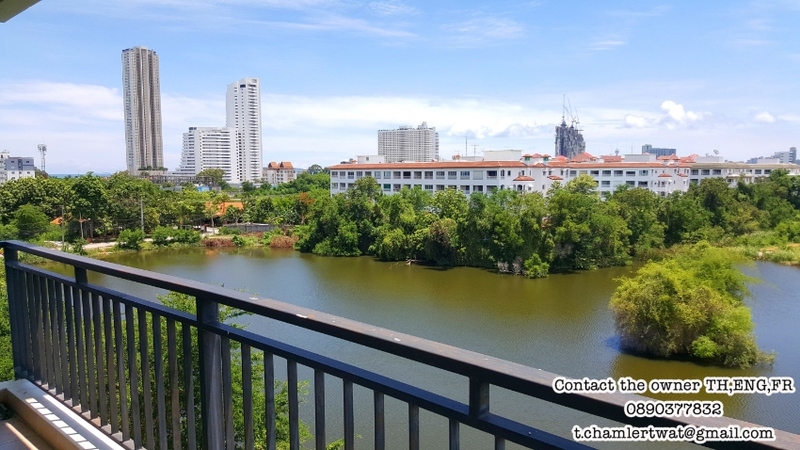 Report Advertiser: Condo at Jomtien for long term rent direct from owner.